It is with great sadness we at First Priority must announce the passing of our founder and friend, Robert Freeman at the age of 59. With 40 years of experience, Mr. Freeman is internationally recognized as an expert in emergency response systems and vehicles. He was also appointed to the Board of Advisors of the Henry Lee College of Criminal Justice and Forensic Sciences at the University of New Haven, CT. 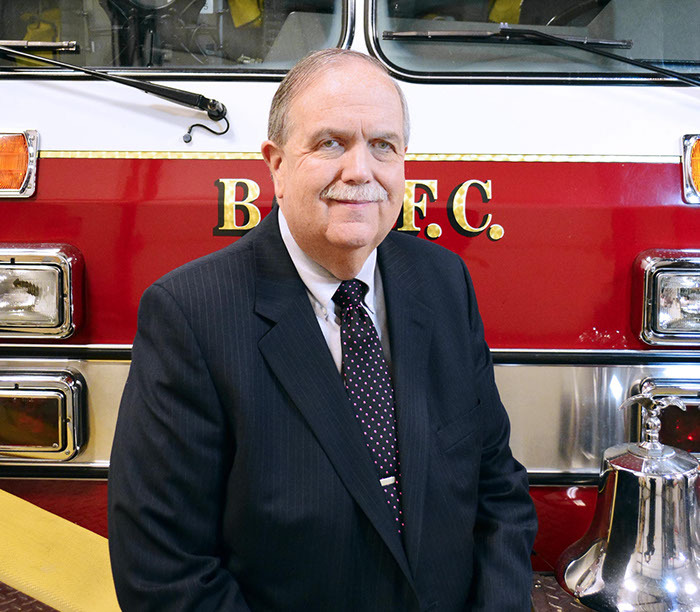 Prior to founding First Priority Emergency Vehicles, Mr. Freeman was the Director of Emergency Medical Services at UMDNJ University Hospital, managing the state's largest pre-hospital care system. Mr. Freeman earned a BS degree in fire science technology from Jersey City State College and an MS degree in public administration from Rutgers University Graduate School of Management. He was a firefighter for the Roselle Fire Department, an EMT for the Roselle First Aid Squad and the Mobile Intensive Care Director - M.E.T.S - Union Hospital. He will be sorely missed by all who knew him especially all of us who worked with him.